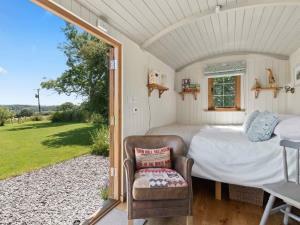 Relax and unwind with nature in a bespoke luxury shepherds hut. Perfect for a romantic break or that much needed escape from the hustle and bustle of life. 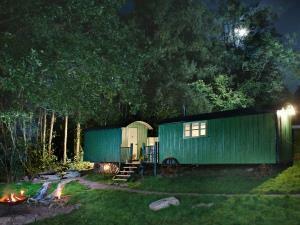 Complete seclusion & unparalleled luxury in a charming shepherd's hut. 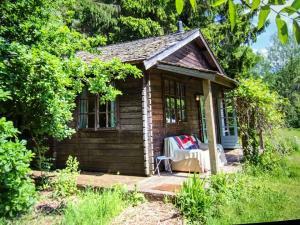 Anne’s Retreat is truly unique, taking glamping to a whole new level. 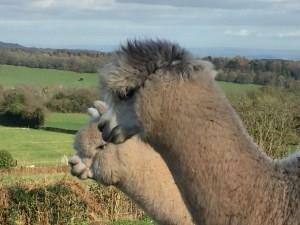 Luxury Glamping in tented safari lodges set on a small working farm in the beautiful countryside of Monmouthshire. 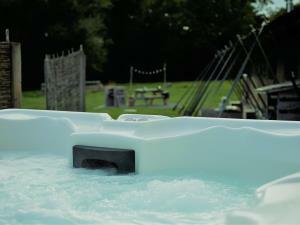 Perfect for a relaxing holiday or a romantic short break with a difference. 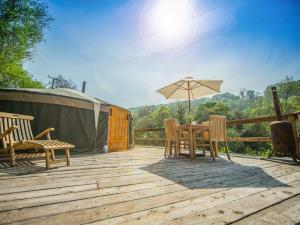 Pack your bags, gather your family and friends and come glamping on a yurt holiday at Hidden Valley Yurts. The perfect peaceful destination in a beautiful secluded Welsh valley. Hi we are Karen and Dave and we would like to welcome you to Cromwell’s Hideaway, it is our piece of luxury hiding away in the picturesque Monmouthshire countryside. 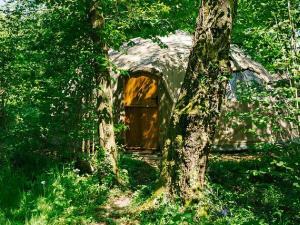 Welcome to Penhein – an award winning, family-run farm and glampsite in beautiful South Wales.